Tomorrow, as voters go to the poles to decide on a variety issues ranging from school board policy to the presidency, the Paly Voice will cover these elections on the local, state and national levels. Coverage will begin before the elections with opinion pieces from Voice staff members and interviews with students voting on Nov. 6. On election day The Voice will up-lode a slideshow of students dressed up in gear supporting a candidate and give on-scene coverage from the Tower Building voting booth. 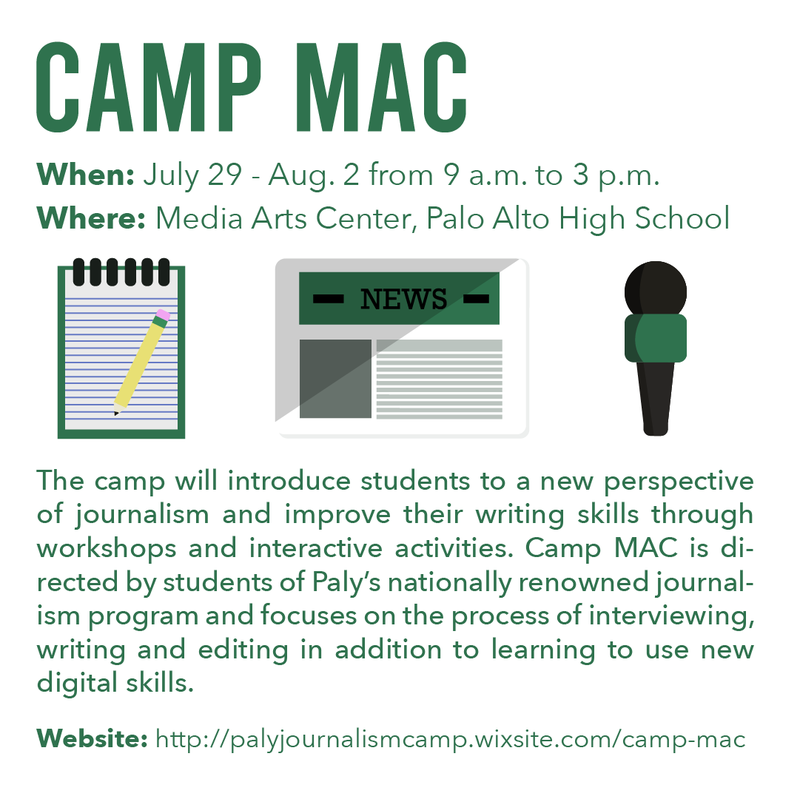 After school, Voice reporters will cover the elections from locations across Palo Alto, attending candidate parties and reporting from various polling places. Coverage will also include updates from the Santa Clara County election office where ballots will be counted. The Voice front pace will include a Twitter feed with constant updates on election developments and results throughout the evening. On Nov. 7, the Voice will continue its coverage with post-election content including student reactions to the election and other analyses.